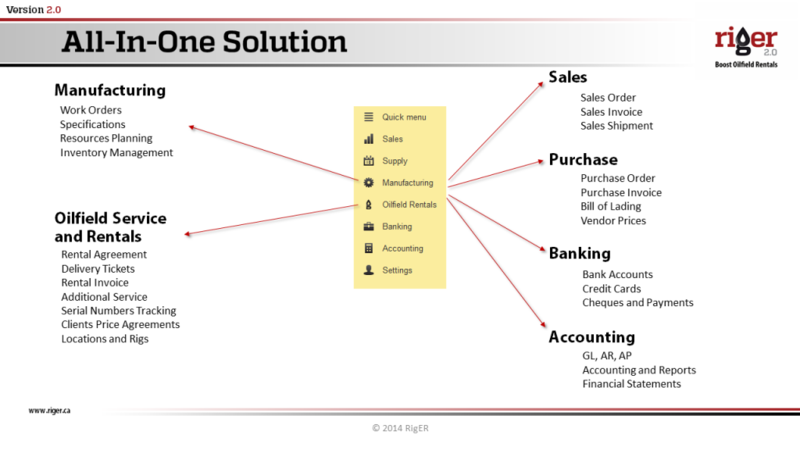 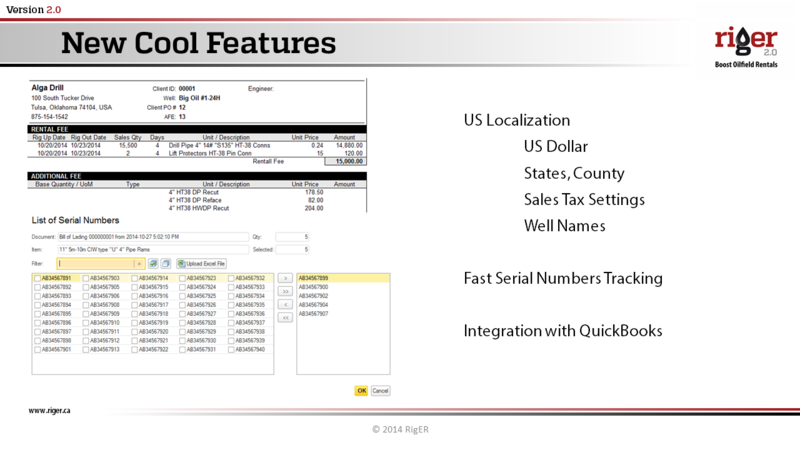 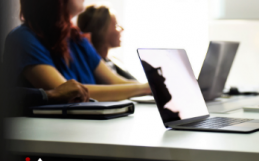 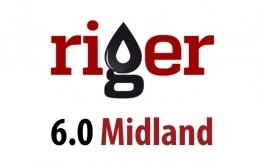 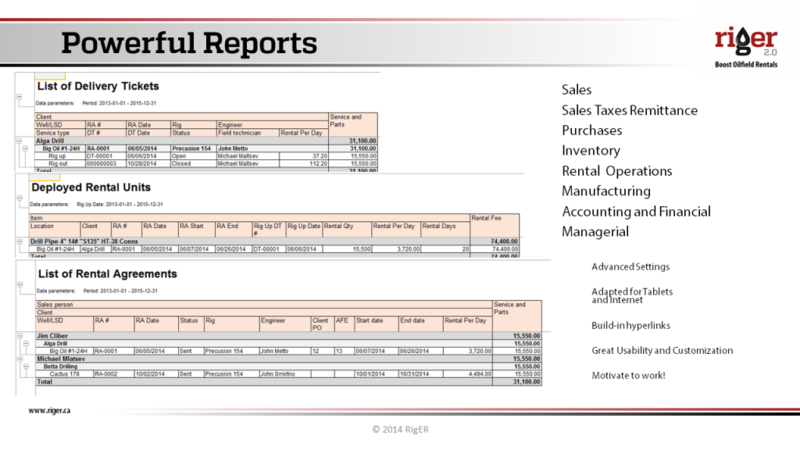 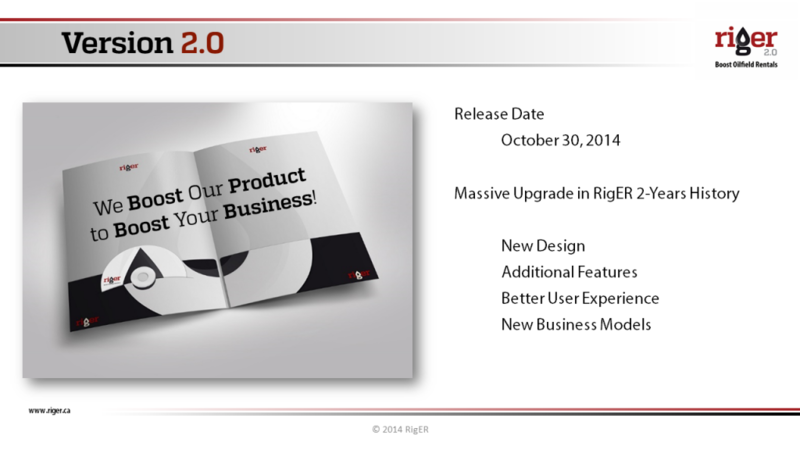 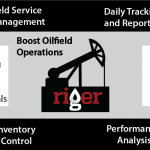 RigER 2.0 – We Boost Out Product to Boost Your Oilfield Rental Business! 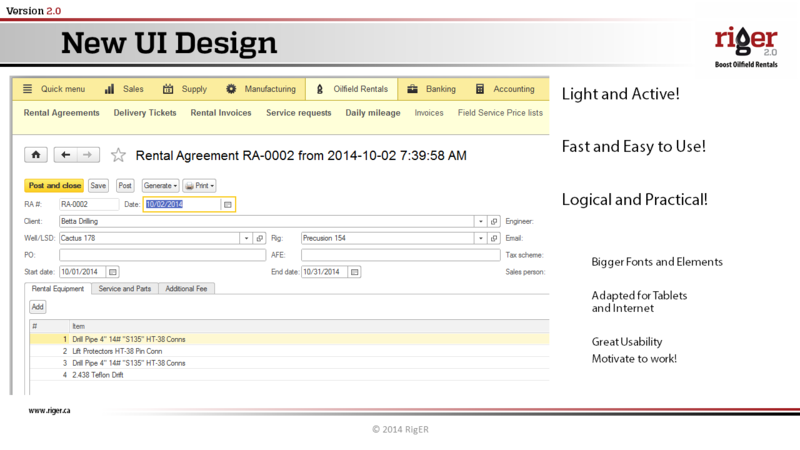 We have invested our time to make new user interface. 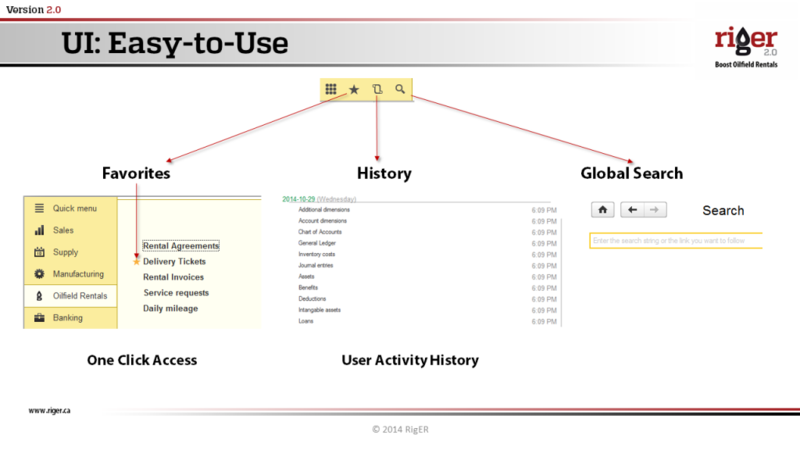 100% of our current users love that change! 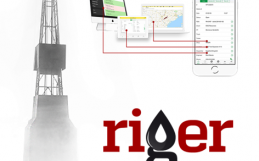 RigER 2.0 – Boost Oilfield Rentals 2.0! 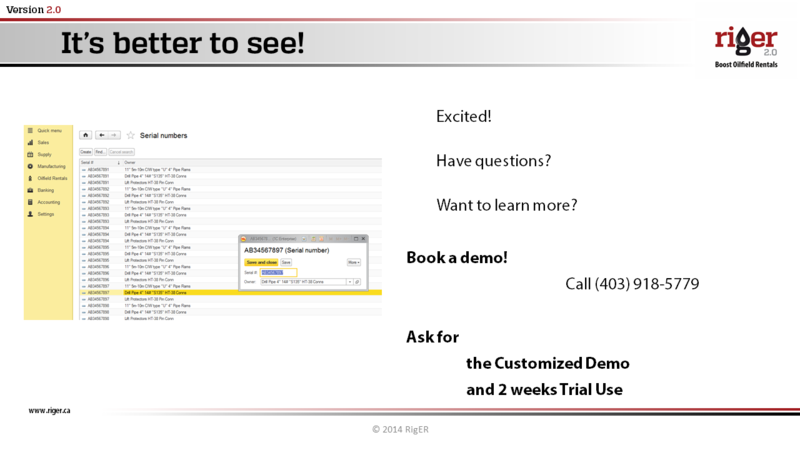 To seee all features please book a demo.